Steven DeVoss redefines the word musician. 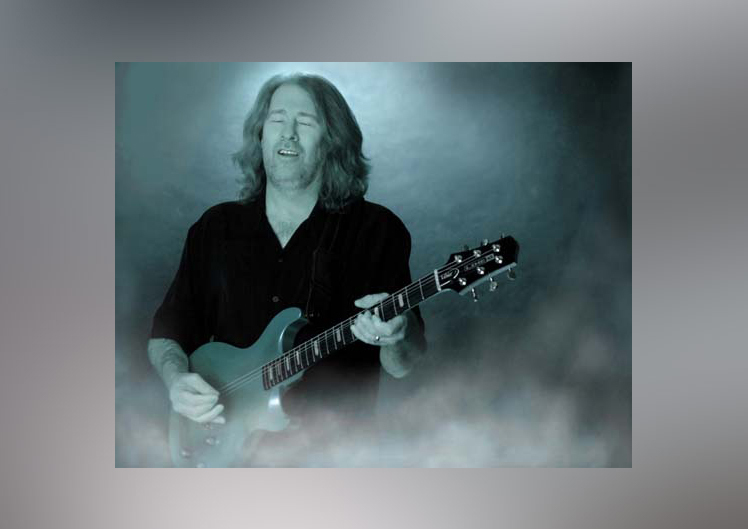 Regaled as the most influential guitarist since Eric Clapton, Steven is known for his recordings and tours, and as a member of the super groups, Spirit Surge, Cool Breeze, Plethora, X-Ray Vision, City Nights, and Outback Blues Band. He is an innovator on the guitar, as well as a talented composer, arranger, producer, vocalist and multi-instrumentalist. But those gifts only begin to tell the tale of this Arizonian titan. Steven is a loving husband to the world renown vocalist Kim Ajer; the youngest sibling of the amazing DeVoss Brothers (Mike & Steve), and the guitarist in their famed family band; the teacher of dozens of guitar players; and a Christian. Steven DeVoss got to music early, growing up in a loving family in which his older brother played and sang. By the time he was eight, Steven was being taught guitar by Barbara Woodard of Koster Guitar Center in Rockford Illinois, and at age twelve he was performing professionally with many bands. Steven was influenced by guitar mentors, Eric Clapton, BB King and Jimi Hendrix, while learning about the music business at a wildly accelerated pace. 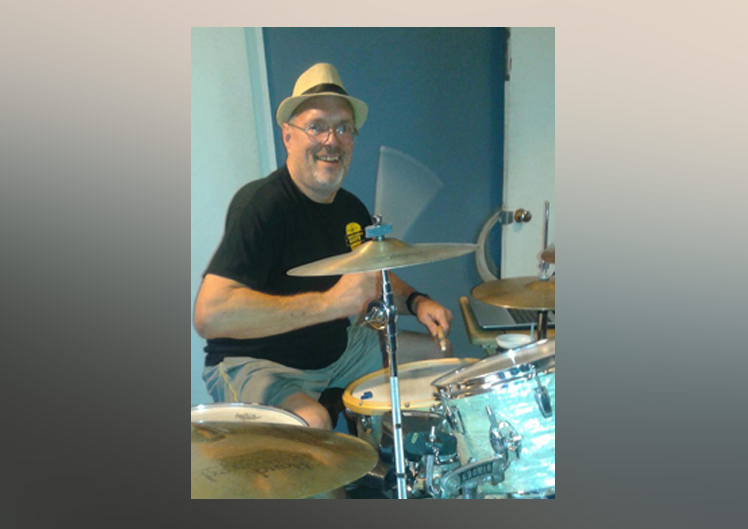 By the early '70s, with the family settled in Brookfield Wisconsin, Steven became a mainstay at many Midwest taverns, making numerous connections with musicians in Milwaukee and Chicago. He recalls, "My parents and brother were the foundation. They prepared me for anything by teaching me to keep my mind open and learn to adapt." Steven continued his music education at the Milwaukee Conservatory of Music. Working his way west from Milwaukee, Steven played countless clubs. In 1978 Steven moved to California, where he worked with many musicians including singers Al Green and Shawn Colvin and played with Creedence Clearwater Revival and BB King. 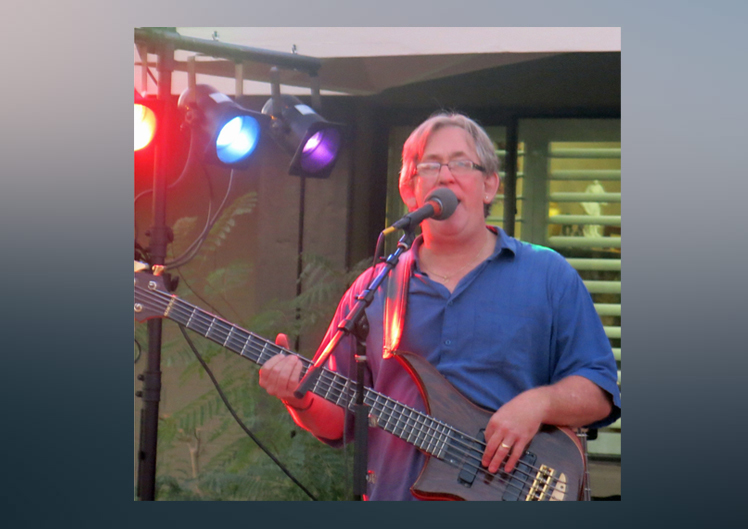 Since then Steven has played with many bands, recorded in countless studios, and has settled down in Phoenix. Steven DeVoss has the rare ability to continuously raise the bar, always growing as an artist, and he's excited to have just finished another CD with Spirit Surge, "Take it to the Street".